Britain's Princess Eugenie is set to move to New York this month to work at the trendy auction house Paddle 8, which is co-founded by Prince William’s pal. 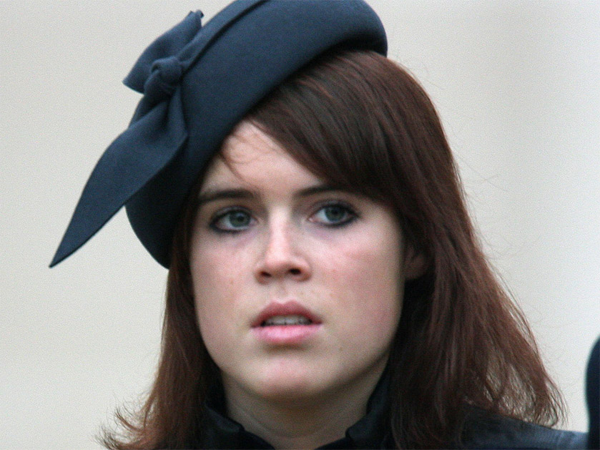 Britain's Princess Eugenie is set to move to New York this month. The 23-year-old royal ? who’s the daughter of Prince Andrew and granddaughter of Queen Elizabeth ? is jetting off to the Big Apple within the next few weeks to work at a trendy auction house co-founded by Prince William’s pal, according to the MailOnline. The graduate will be working for Alexander Gilkes ? who’s the brother of London nightclub entrepreneur Charlie Gilkes ? at his company Paddle 8, which is based in the city's affluent Soho district. Both Alexander and Charlie ? who’s previously dated the Duchess of Cambridge’s sister, Pippa Middleton ? were invited to the duke and duchess' wedding in 2011 after striking up a friendship with the second-in-line to the throne at school. Meanwhile, Princess Beatrice (25) reportedly quit her job in finance to go travelling around the world for the summer but despite her jet-setting few months, friends close to the royal insist she’s looking for a new job and is "committed" to her career. A source said previously, "She is already looking for another job. She wants to continue using the experience she has already garnered and now is at the interview stage."